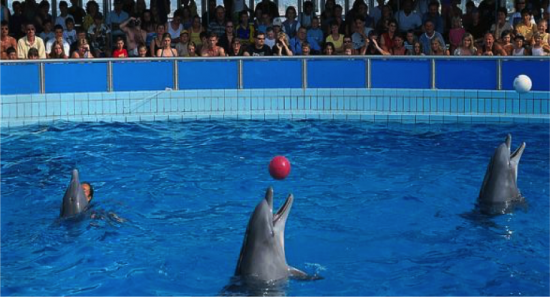 Home/Dolphinariums and Captive Dolphins, Ethology/Do dolphins have a conscience too? As more and more specialists campaign for the rights of dolphins and whales, it’s becoming clear that these marine mammals have traits that seem more and more human everyday. 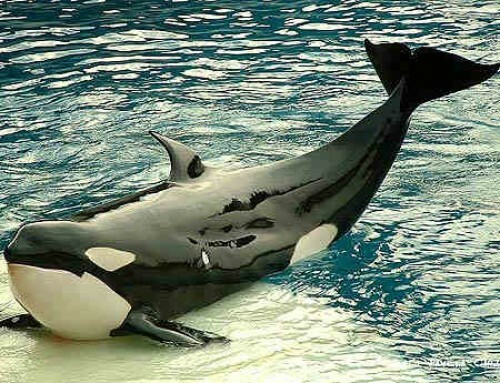 There have been plenty of claims that these cetaceans are self-aware—they have the ability to recognize themselves in a mirror. But how can we know for sure? How can we determine whether or not they have a conscience? In this article, I would like to explore these questions and leave you with some compelling evidence through a fascinating test, designed to determine if an animal is aware of itself at a level comparable to a human. With that, I present to you: the mirror test. Created in 1969 by Gordon Gallup, a professor of psychology at the University of Albania, the mirror test underwent its first trials on great apes. In the beginning, the animals were allowed to adjust to the presence of the mirror itself. Habituation is necessary for the test to be effective—at first, the ape behaves as if it has met a new member of its species (see video below). However, after just moments of acclimation to the mirror, the ape began to make faces at itself, jump around, or inspect the inside of its mouth. It seemed like it could use its reflection to recognize not only its own body movements, but also its own face. But how could we know for sure? In order to verify this self-awareness, the researchers left a small, green mark on an orangutan’s face. When the ape observed itself in the mirror, it moved its hand right to the green marks—showing that it recognized that something was different about itself. This test also worked on human toddlers, showing the similarities between us and our close cousins. Like the video explained, all of the high-level apes, including gorillas, orangutans, chimpanzees, and bonobos, succeeded at the mirror test past a certain age. For humans, infants younger than 18 months do not have the ability to self-recognize when placed in front of a mirror. At age 2, around 50% of children will touch their face when given the same “green mark” test as detailed above. Eventually, all humans obtain this ability. The phenomenon that I’m about to describe has been observed with many species of cetaceans, most notably bottle-nosed dolphins and orca whales. In the “classic” version, a mark is drawn on the side of the dolphin to see how it inspects and observes it. The stunning results are shown below. The labeled dolphin (the researchers definitely did not skimp on the huge white line) came directly to the mirror to inspect itself, hovering for 15-20 seconds before leaving. 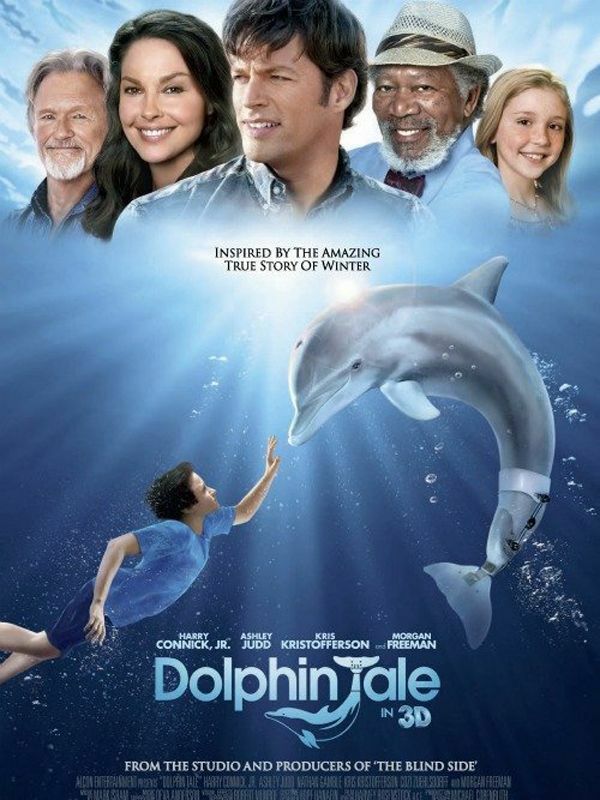 This sure seems convincing, but is this enough to assert that dolphins are capable of self-recognition? Because dolphins don’t have hands to touch the mark, it’s difficult to determine if an individual is inspecting itself in the mirror, or simply acting as if it had just met another dolphin. To obtain clearer results, scientists and researchers found another way. 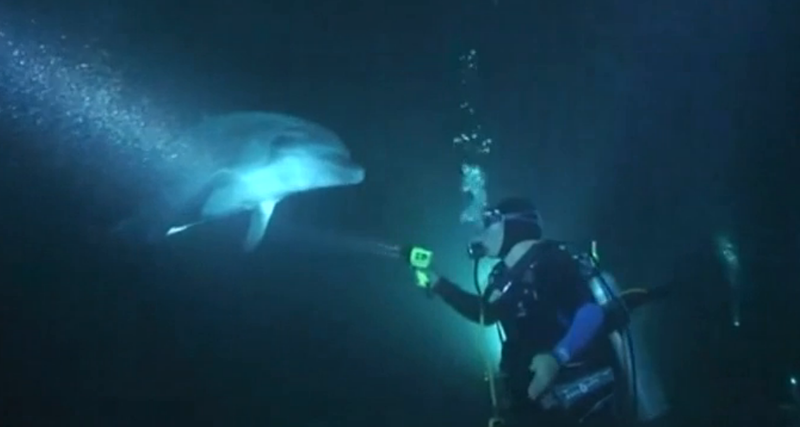 Mirror mode: The dolphin sees the images from the camera in real time. 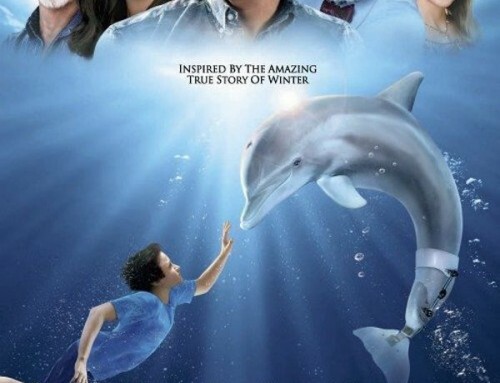 In this case, there is a direct relationship between the movements of the dolphin and what it sees on the screen. Playback mode: Here, the images on the screen are saved (from the behaviors during mirror mode). 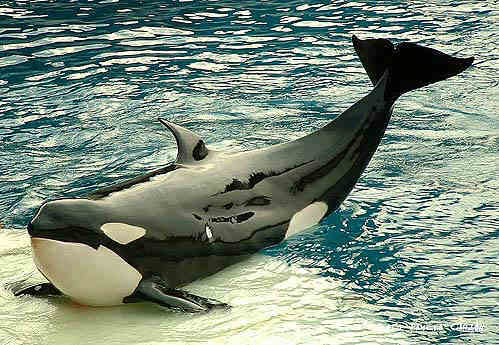 This time, there is not a direct relationship between the dolphin’s movements and the video footage. In theory, if the dolphin doesn’t recognize itself, it should behave simply like it is seeing another animal. In this case, there shouldn’t be any discrepancies between “mirror mode” and “playback mode.” On the other hand, if the dolphin does recognize itself, there should be noticeable behavioral differences between the two versions. When the dolphin was presented with the screen in “mirror mode,” it began to move—making circles with its head, turning itself over, and opening its mouth. Suddenly, the footage switched, playing the film of the movements the dolphin just made. Remember the premise—if the dolphin did not have the self-awareness ability, its movements should be exactly the same. Surprise! 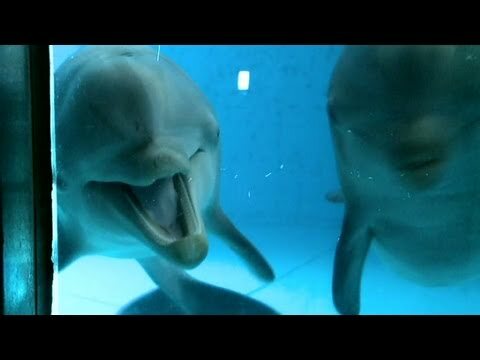 When the dolphin saw the video in “playback mode,” it immediately stopped moving, but continued to watch. 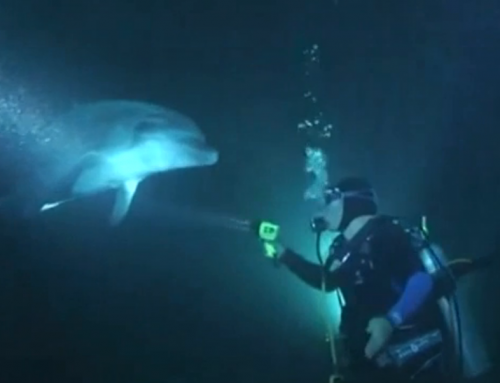 If this animal thought that the dolphin on the screen was a nearby comrade, it would have continued to “respond” by opening its mouth, swimming in circles, etc. After this test, it was concluded undoubtedly that dolphins do possess an awareness of self, just like humans. 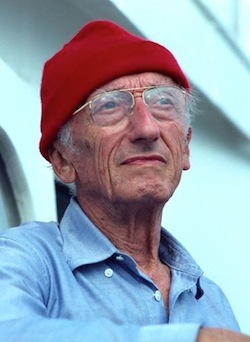 Diana Reiss, the scientist interviewed in the video above, conducted research to determine the age that dolphins are able to recognize themselves in the mirror. According to this report, this perception occurred around the age of one and a half years, just like humans. 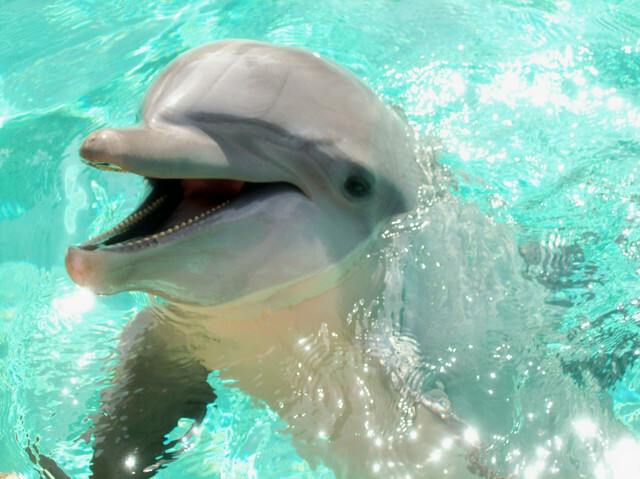 Some dolphins even acquired this trait as young as 6 months. Well said Diana! 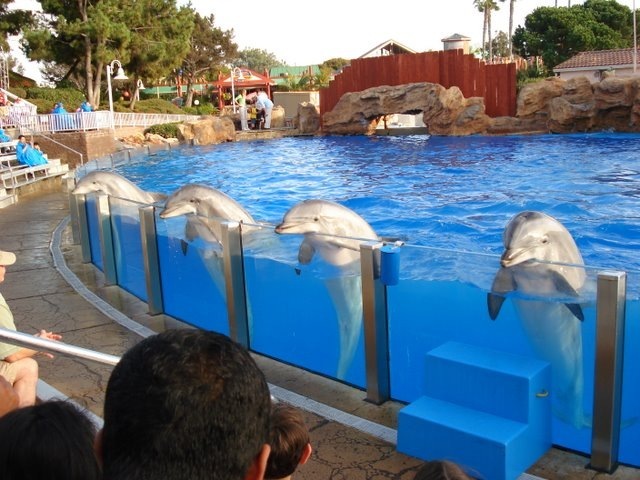 It seems odd to me that someone with such a high faith in dolphins’ intelligence would work with an aquarium so dedicated to captivity, but I digress. So to end this article, I’ll leave you with one last question: do you know of any other animals who pass this mirror test? It’s arguably the biggest determinant of higher level thinking, and it goes to show that dolphins can often pass this test at a younger age than human toddlers. 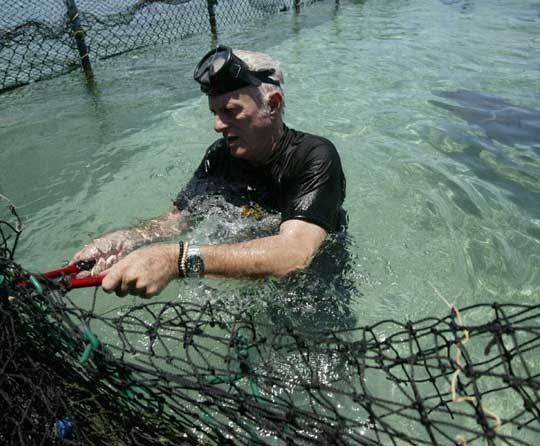 If you want more information, try this interview with Ric O’Barry, where he explains how his work with Cathy and Flipper showed him that dolphins really are conscious animals. Why are all of the whales dying?